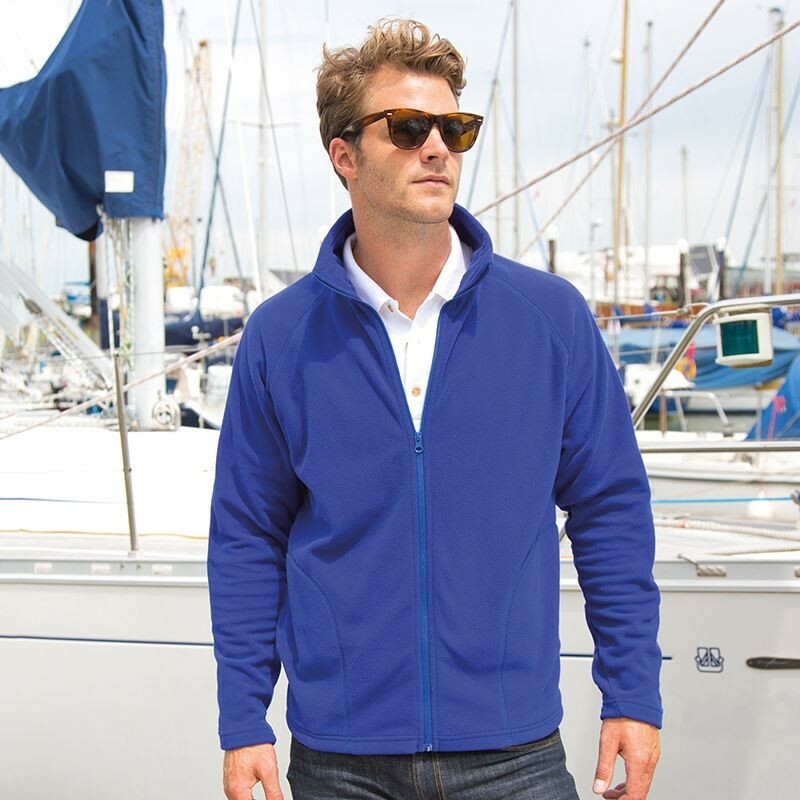 Ordered some of these embroidered with quite an intricate crest and they look and feel great! 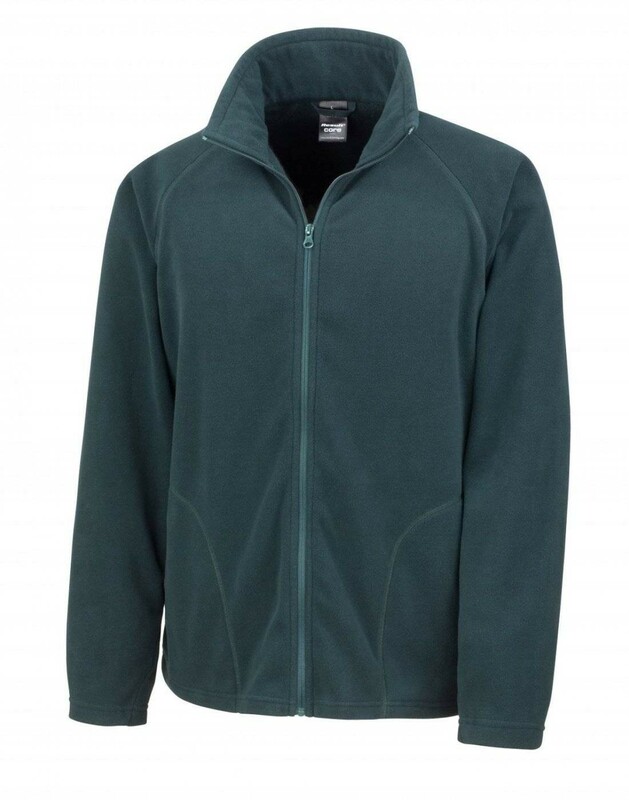 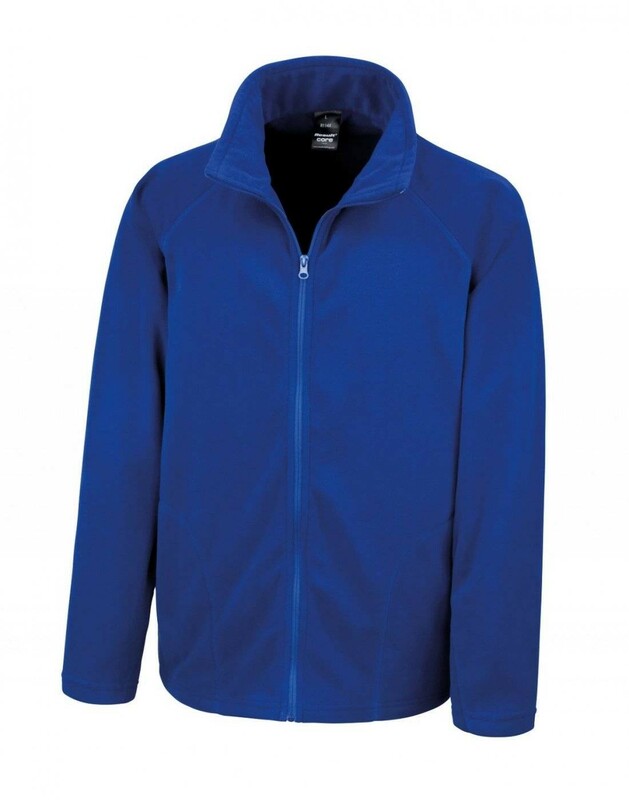 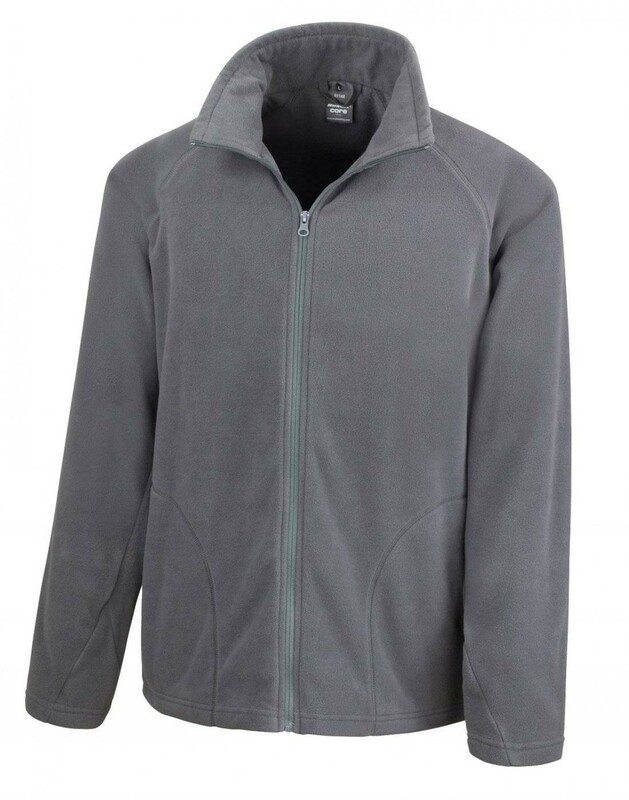 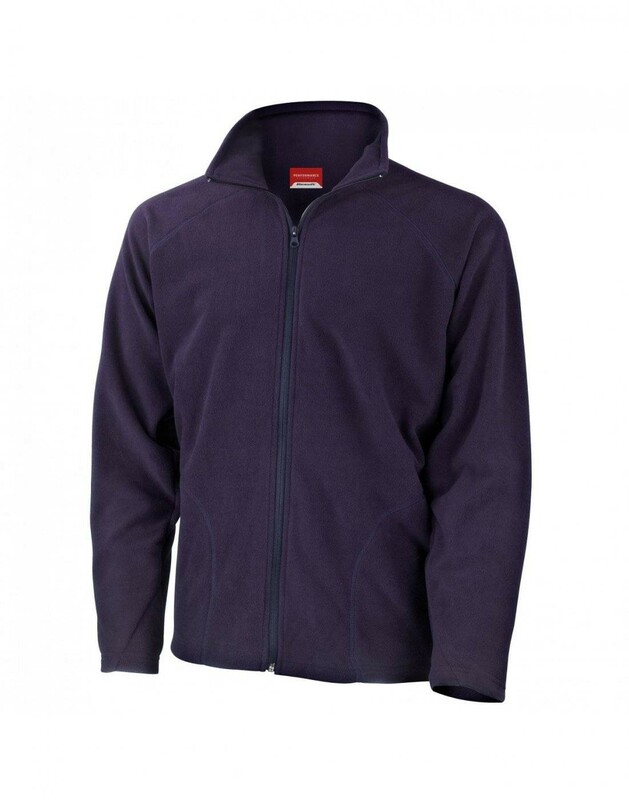 Really top quality fleeces, especially considering the price! 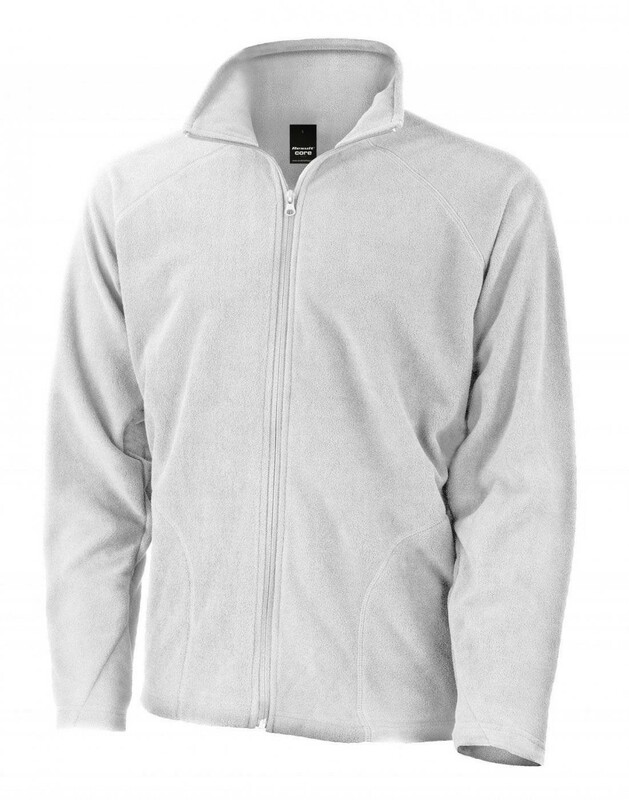 They're warm, really soft, and have a nice fit as well!